Today I began the process of restoring some of the old teak on our boat. 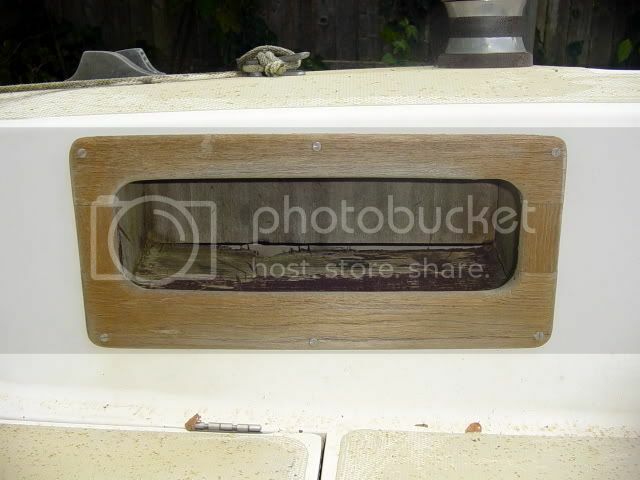 The exterior teak consists of two 7-rung handrails, companionway doorslides, companionway trim, companionway door, and two recessed cockpit bins. The interior teak consists of two bulkheads, a mast support spindle, shelf rails, and miscellaneous trim. I began by applying a mixture of 75% detergent and 25% bleach, boosted with a few splashes of TSP to the teak. This mixture should do a good job of cleaning and lightening the teak. Next, I plan to brush on three coats of tung oil to restore the beautiful grain patterns and protect the wood. Supposedly tung oil will not darken the teak the way linseed oil will. However, both oils will need to be reapplied periodically to maintain the look and protection. 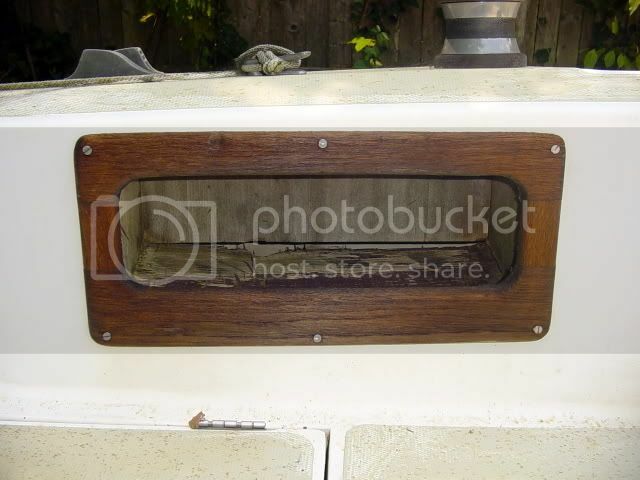 Varnish would be better suited to exterior teak applications, but the cost and application process is not to my liking for this particular boat. We'll continue the use of tung oil and re-evaluate in a year or so. 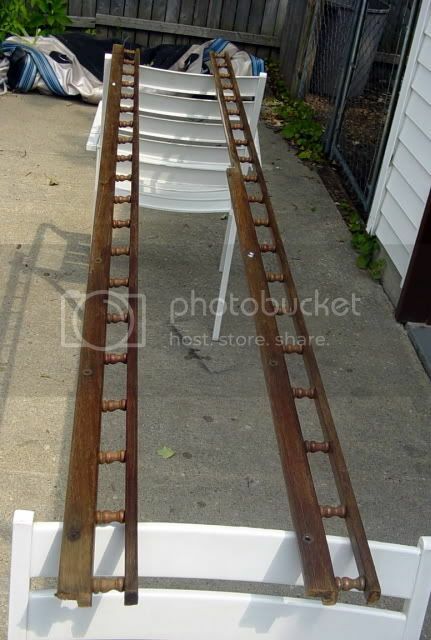 Below are a couple "before & after" pictures of one of the cockpit bins as well as a picture of the shelf rails after one coat of oil. 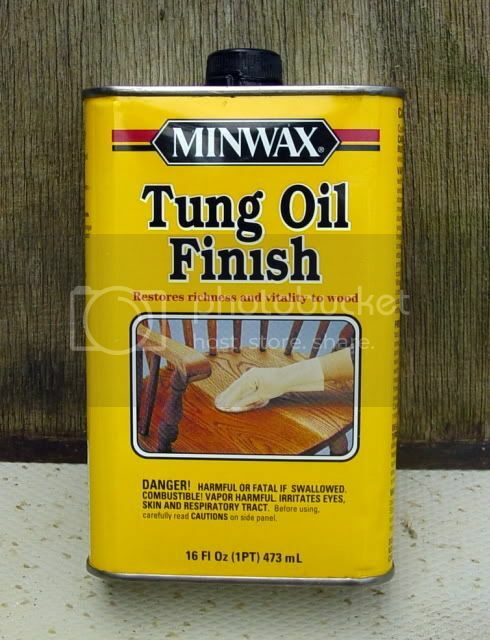 The final picture is of the tung oil that I used. Thanks for the tip. I'll have to give that a try sometime!